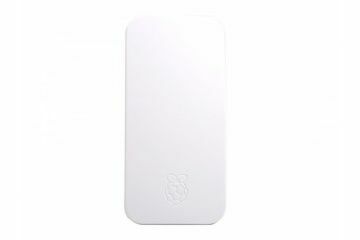 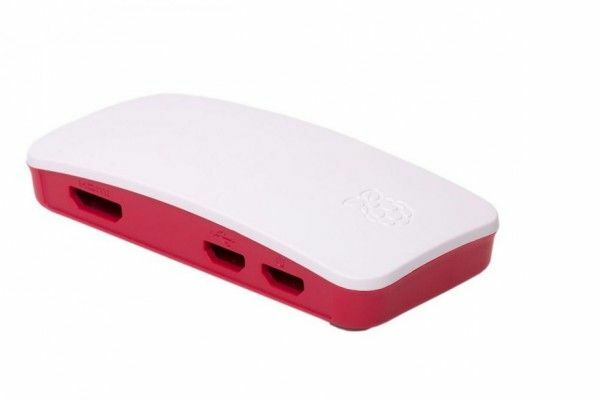 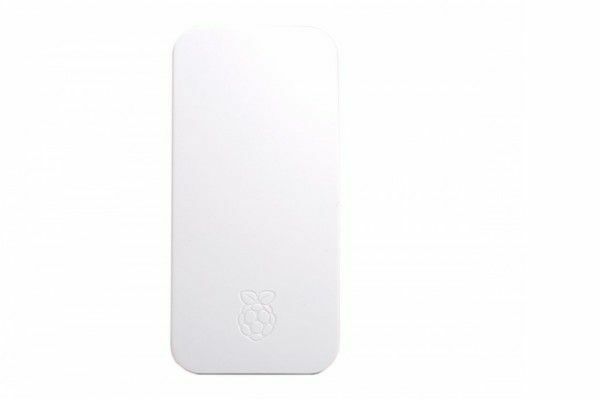 The Official Raspberry Pi Zero & Zero Wireless Case. 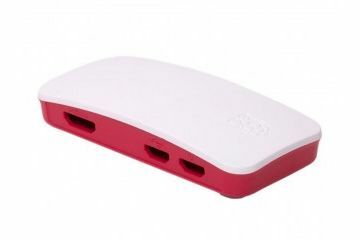 - Solid lid, for those who want an all around protected Zero! 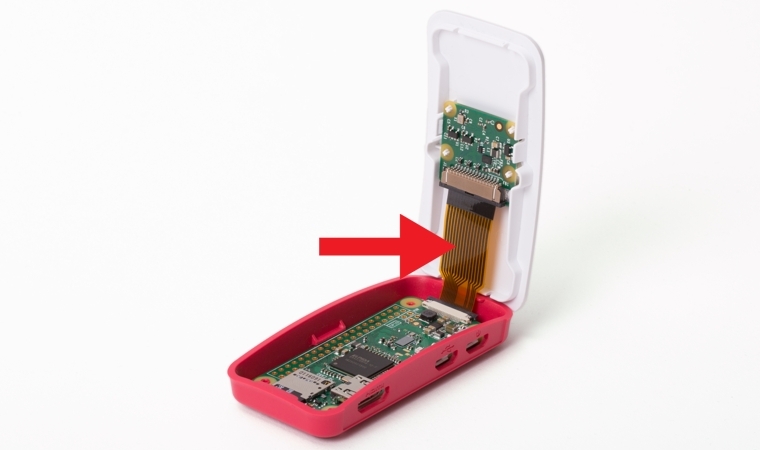 Raspberry Pi Camera lens holder lid with included extra short 35mm Raspberry Pi Zero camera cable.